Today's is my birthday! YAY! 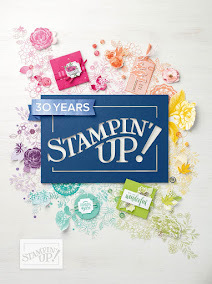 I am celebrating my 29th birthday again with the Number of Years stamp set from Stampin' Up! Despite my age, I still feel like I am in my 20's sometimes. 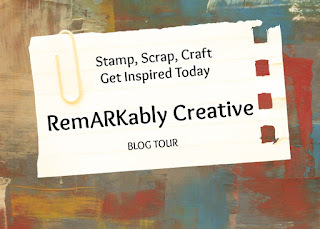 When I was first entering my 30's, I protested and was completely against it. However, every year that I spend on this Earth is blessing. In keeping up with the Bring Birthdays Back campaign, I thought I would share this card.